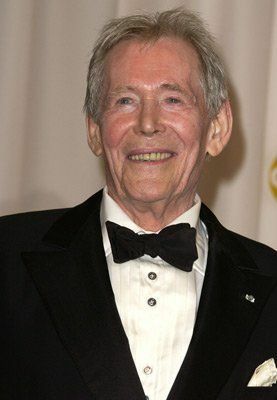 He received an honorary Oscar in 2003. He had initially refused to accept the award. In a letter he asked the Academy of Motion Picture Arts and Sciences to delay it until he was 80, saying he was "still in the game and might win the bugger outright". Lawrence of Arabia earned him the first of eight Oscar nominations, with others coming for such films as Becket, The Lion in Winter and Goodbye, Mr Chips. Other performances included leading Shakespearean parts, comic roles in adaptations of PG Wodehouse and his famed starring role in Keith Waterhouse's stage play Jeffrey Bernard Is Unwell. O'Toole also had a reputation for riotous behaviour following bouts of drinking, but in the mid-70s he was diagnosed with pancreatitis and was warned by medics that more alcohol would prove fatal. He had yards of his intestinal tubing - "most of my plumbing" - removed and he gave up drinking. Last July, he said he was retiring from the stage and screen, at the age of 79. 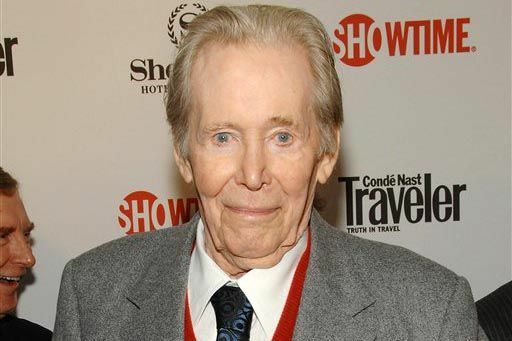 After a career spanning 50 years O'Toole said: "I bid the profession a dry-eyed and profoundly grateful farewell. "The heart for it has gone out of me," he added. "It won't come back". However, last month it was announced he was being lined up for a role as a Roman orator in Katherine of Alexandria, a film scheduled for release next year. "leave this place and do no harm" it's a all time classic! Whilst watching Lawrence of Arabia, introduced me to Maurice Jarre music score for the film. Still listen to it. [Very powerful], Unchain Melody [Ghost] Dead Poets Society, The Message, the list goes on. Which in turn over the decades introduced me to Jean Michel Jarre., smoke, alcohol, or not, Sennheiser HD 800 headphones, volume up. 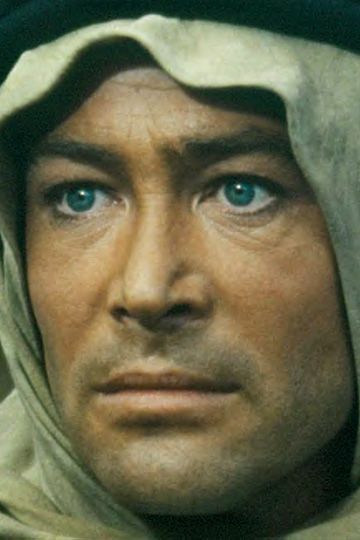 RIP Peter O’Toole you introduced me into a few mind blowing years. I always loved this man. He had style and an incredible sense of humor. R.I.P. He had a long life and career, can't ask for much more than that. "If you can't do something willingly and joyfully, then don't do it. If you give up drinking, don't go moaning about it; go back on the bottle. Do. As. Thou. Wilt." His house rules for a New Year's Eve party at his Hampstead home: "Fornication, madness, murder, drunkenness, shouting, shrieking, leaping polite conversation and the breaking of bones, such jollities constitute acceptable behaviour, but no acting allowed." "The only exercise I take is walking behind the coffins of friends who took exercise.